Hello friends! 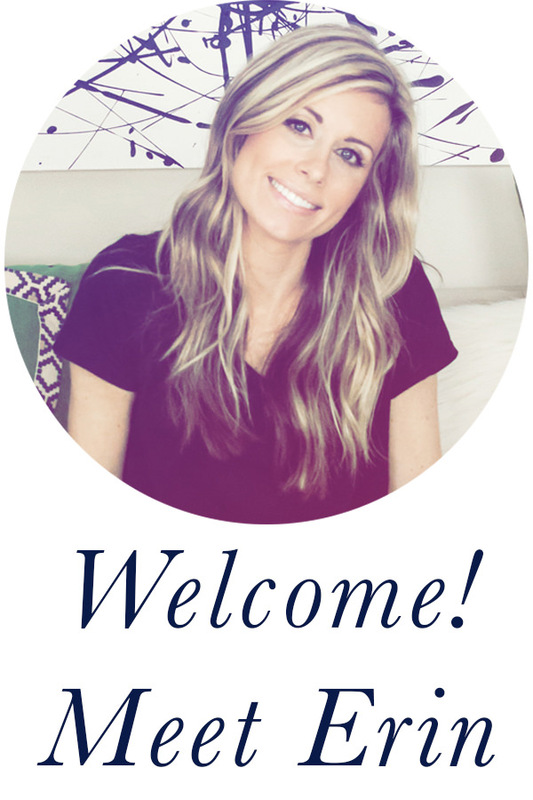 I was going to hold off and share this Q&A video with you when I launch the new site design, but I had so much fun putting it together I decided to go ahead and post it now. This video is hilariously awkward and completely not professional by any means. It was a spur of the moment thing and I didn’t even bother to fix my hair (sorry!). My husband wasn’t home so I had to bounce the baby on my knee the whole time, which I only later realized makes for a horrible video full of swaying/bouncing and overall just will probably give you a headache. Again, sorry. It appears that my bra strap is showing but that’s actually a nursing tank top. Just to clear that up. Ha! I ramble. A lot. Especially toward the end. Ok, now that we’ve gotten that out of the way, here is the video! 1. 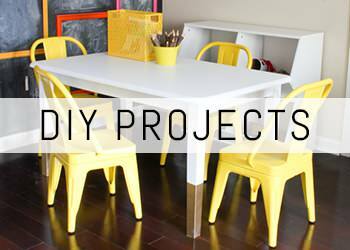 What was your very first DIY project? These no-sew Roman shades. Please don’t let the horrendous photography burn your eyes. Oh wow, how things have evolved since then! 2. 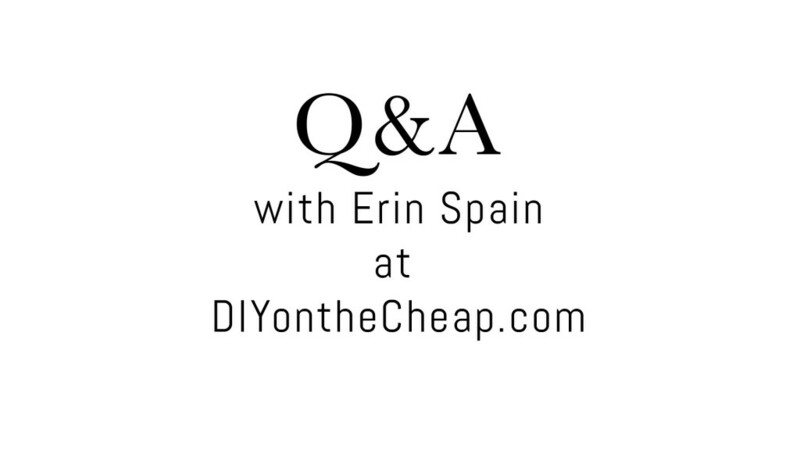 How did you become interested in being a DIY blogger? We had just moved into a new home and I wanted to share my projects with friends and family back home in Indiana, so I thought it would just be easiest to post photos on a blog for them to see. 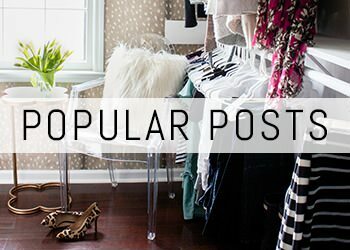 I discovered Pinterest, then discovered blogs, then discovered that if you work your tail off you can turn it into a career, and the rest is history. 3. What ratio of your projects do you consider a success? Most of them turn out ok since I do a lot of research beforehand to make sure I know what I’m doing, but I definitely have some that end up being a bust. Maybe 9/10 turn out ok? But they don’t always go the way I planned in the beginning. Sometimes plans change and evolve along the way. 4. Do you run into friends that have a hard time accepting blogging is a job? Ok I definitely rambled on about this forever in the video (sorry), but the fact is I don’t think that most of my friends even realize it is a job. They think it’s just a hobby (which it is), but they don’t realize that I earn a living doing it. There’s way more work than you can imagine that goes on behind the scenes, and I’ve had to learn a lot of skills along the way (photography, photo editing, web editing, HTML, graphic design, social media promotion, brand relations, ad management, ad optimization, SEO, managing finances/taxes, etc.). But I absolutely love it! And right about here in the video, Jonah got cranky and we had to end it. If there are any other questions you’d like me to answer in a future video, just leave a comment or send me an email and I’ll try to do another one sometime soon! (Maybe with my hair brushed and decent lighting next time.) Thanks so much to all of you for watching! Look out for the new site design coming soon. For more blog posts, check out my project gallery here. You did a great job on your video! The questions and answers are great. I am looking forward to reading your new revamp blog. Jonah is adorable! His eyes are so expressive and you can just see how observant he is. You did a great job. I thought it was informative and realistic. Your baby is adorable!! I could just squeeze him!